I am not a good photographer, but my oldest son is quite gifted. Unfortunately, he is busy majoring in anthropology and isn’t available to take pictures of my culinary creations. And he would rather eat my food than photograph it! I can’t benefit from his skill, but I thought that he could profit from it so I did a little research. 1. Be a member of iStockphoto. 2. Read a manual based on the type of photos you plan to submit and take a quiz. 3. Submit 3 examples of your work. Sounds easy…if you know how to take a picture. If this is something you are interested in, Michelle at SomeGirl’s Website has written a series on How to Get Your Photos accepted at iStockphoto. Many of Michelle’s tips are transferable to other online photography sites. 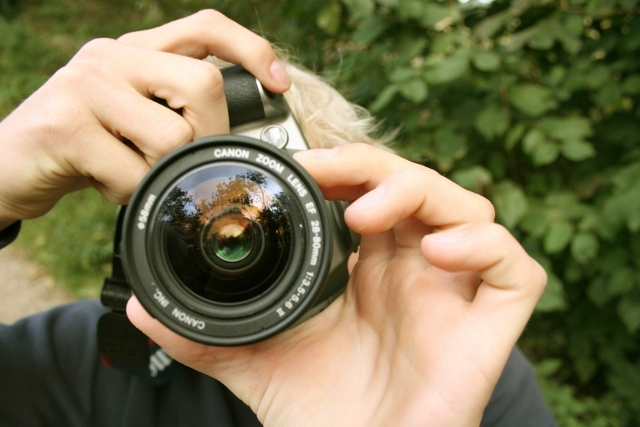 Here are an additional 18 options for places to sell your photos online.